Step your way to fitness with the Mini Stepper Master. 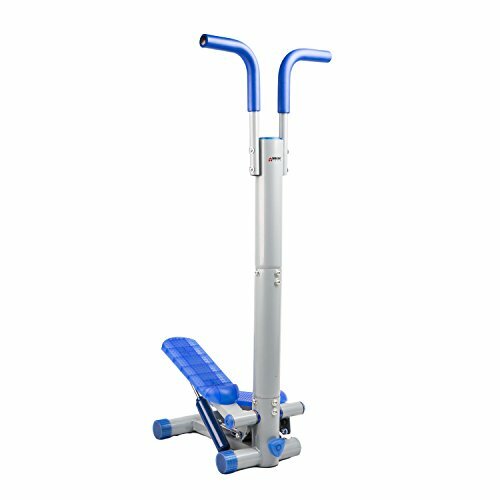 Turn any small area in a home or office into your personal gym with this compact stepper. 15 minutes a day on the Mini Stepper Master can help reach a healthier level of blood sugar and blood pressure. It occupies less than 1 x 1.5 - feet of floor space and provides as good a workout as the full size alternative. A digital display tracks cumulative workout time, speed, step count and calories burned. Easy assembly. Sturdy frame with steel tubing fabrication.